Free Event! 22+ Markets. 3 Continents. Numerous New Opportunities. 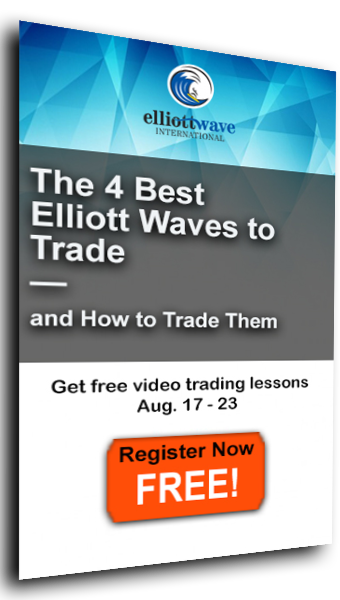 Our partners at Elliott Wave International (EWI) have just announced a new, free 3-day event for global investors at elliottwave.com. On September 6-8, they're opening the doors to their latest forecasts for top markets in Europe (FTSE, DAX, CAC + 9 more) and Asia-Pacific (ASX, Shanghai, SENSEX + 8 more). During the event, you get free access to EWI's European Short Term Update and Asian-Pacific Short-Term Update, plus exclusive interviews and a seat at the Sept. 8 LIVE Q&A with editor, and international opportunities expert, Chris Carolan. Recipient of Charles H. Dow Award for excellence in technical analysis, Chris has written for Barron's and made guest appearances on CNBC. This is a rare opportunity for you to get free access to one of the world's most experienced global forecasters! 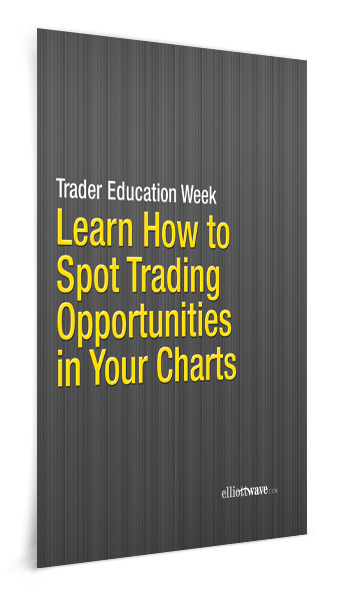 Learn more about Chris and join in free - and get your forecasts for 22+ global markets. When to "Jump In" & When to "Jump Out"